Tema Meetup : Search Engine Marketing & Workshop by Google. Search Engine Marketing becomes one of most powerful digital marketing strategy. Billion of people who connected to the internet always surfing the internet everyday using search engine. They search for something, figure out things through blog posts, look for products, or just find some legitimate information using search engine. They are all researching, they already had "interest" at something that they looking for using search engine. For this special event, we are honored to have two special guest who are willing to take time out of their busy schedule to teach us on Search Engine marketing. 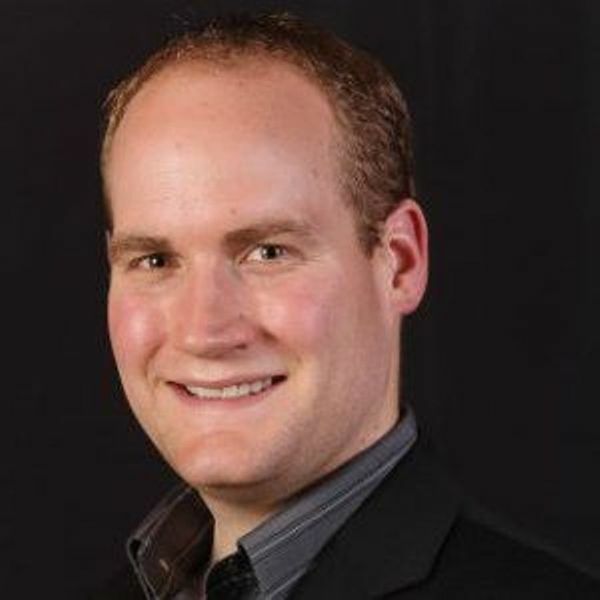 Jeff Marcoux, CMO Lead of Microsoft Worldwide and Board Director of IMA. A rare chance indeed. We will have an opportunity to be able to have a skype call with Jeff to talk to him and ask him any questions we want. We can ask what is he doing in Microsoft daily. What are their marketing strategies. Or any other questions you can come up with. 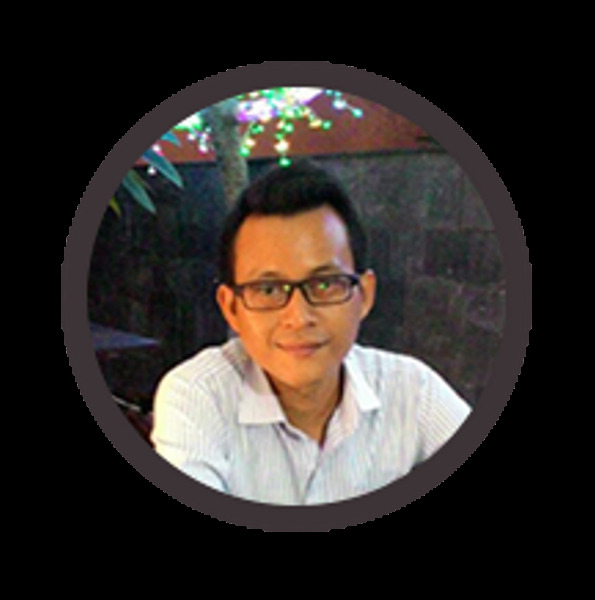 Nur Anasta Rahmat, Digital Marketing Director, Qraved. Mr. Anas will share about his experience in digital marketing especially in SEM and Analytic. He has been doing Search Engine Marketing since 2006. He is also a CMO of Qraved. This will be a question and ask type of event where we can ask and pick his brain on Search Engine Marketing. Verdyka Kurniawan, New Business Sales Manager, from Google. 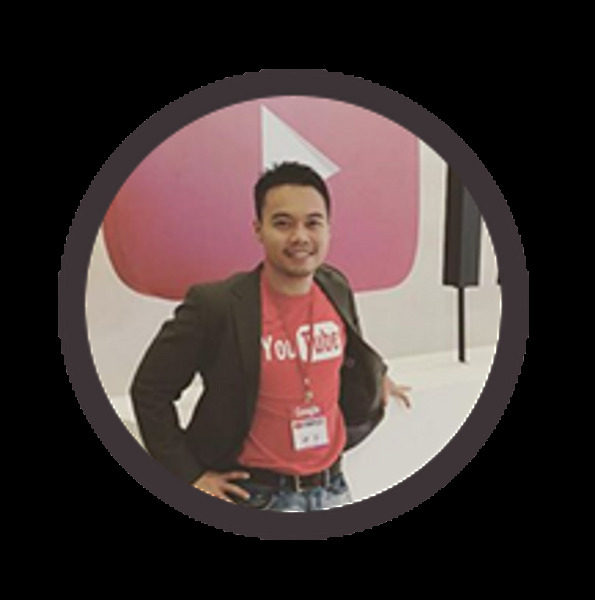 Verdyka Kurniawan is one of the top people in Google that is given the task to handle businesses for big corporations in Indonesia. Verdyka will give a workshop on how to do Adwords for any businesses, whether it is a small business or a start up. Verdyka will also include include lots of advance tips for those that might be more familiar with Adwords. It will be an interactive workshop, so you will see step by step on how to be professional in Adwords.